Take the next step to get closer to your goals. 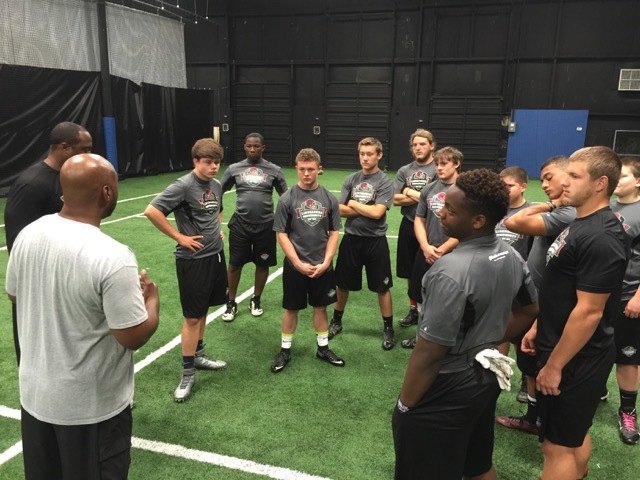 Register for small class training with Linebacker University today! Your first step to training at Linebacker University is to fill out the Recruit Questionnaire. Once completed simply click on on the Registration link to join the Linebacker University family. 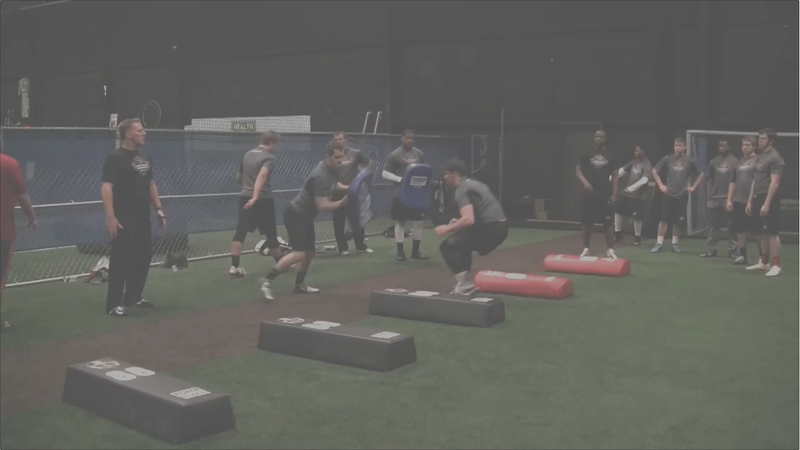 Our training will put you out front of your competition and provide you position specific skill training that Linebackers from all over the United States & Canada travel to Linebacker University. Our instructors have worked with 1000’s of athletes and worked with coaches from some of the largest conferences including the ACC and SEC as well as with the NFL and major combines across North America. We offer the only Linebacker position-specific instruction to master the basic fundamentals, to take your position to the next level. 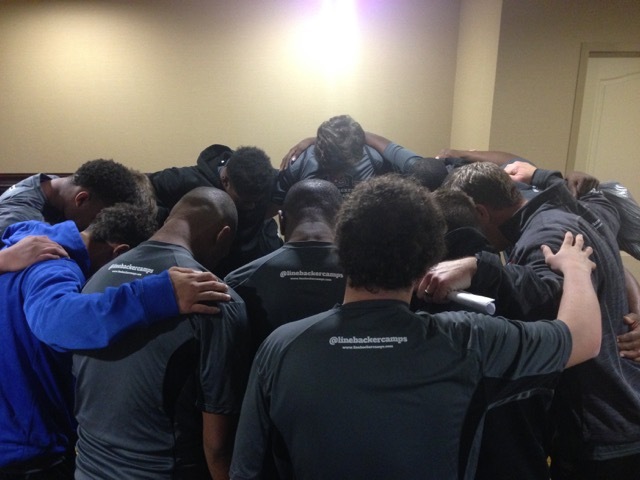 Invest in your future and take the next step to get closer to your goals on and off the field. Camps will fill up quickly so register your spot today! While at LBU, you will be fully evaluated from reps in camp to your game film. Nobody puts more into the details of your play than Linebacker University. We are committed to helping linebackers achieve the highest level of success possible and be a part of an elite group of football players.